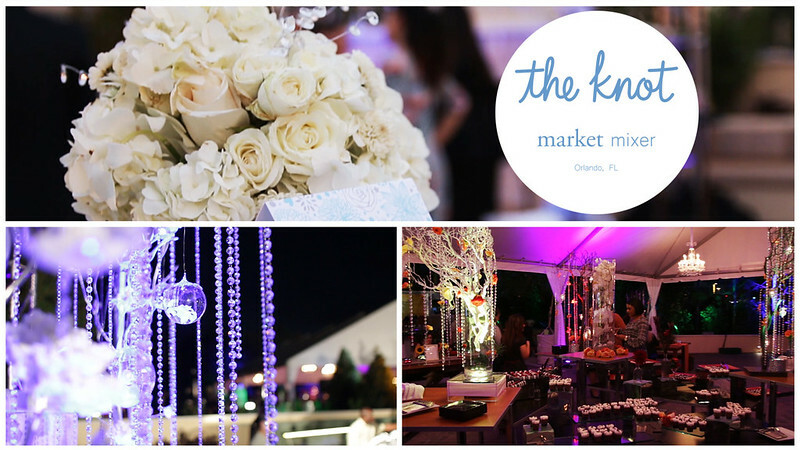 We were offered the great opportunity to film the 2014 Market Mixer hosted by The Knot at the Hilton Orlando. This event was composed of four different themed stations resembling spring, summer, fall, and winter, each with seasoned food and drinks to match. It was a night to remember with a full band, DJ, and full firework ensemble to keep everyone energetic. It was great to see friends and meet new ones. The Knot Market Mixer 2014 from Dustin Seltzer(Seltzer Films) on Vimeo. The Knot Market Mixer "Thank You" from Dustin Seltzer(Seltzer Films) on Vimeo. Hilton Orlando Teresa Bernstein - Director of Catering from Dustin Seltzer(Seltzer Films) on Vimeo.